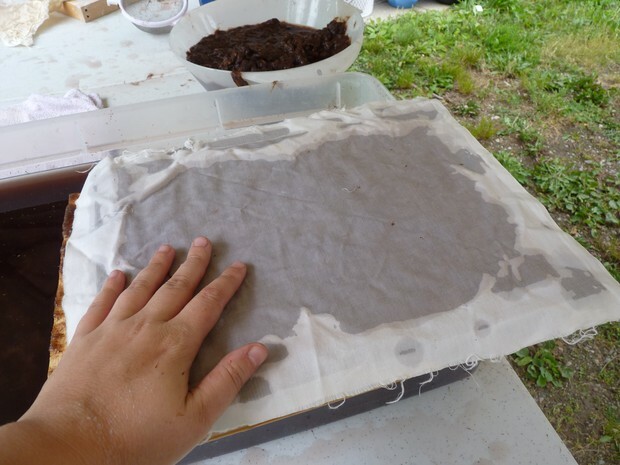 Cai-Lun's invention of paper is considered one of the most amazing and important inventions of all time, because it enabled China to create and develop their civilization quickly and eventually it helped us advance in our civilization as well. We use paper all around the globe, and if it wasn’t for Cai-Lun we wouldn’t have all the beautiful things we have today.For example,we would still be using coins instead of paper money, and instead of carrying our rather heavy textbooks, all that information would be carved in clay which is a million times heavier than what we have now. Paper is all around us, even if we don’t notice it. 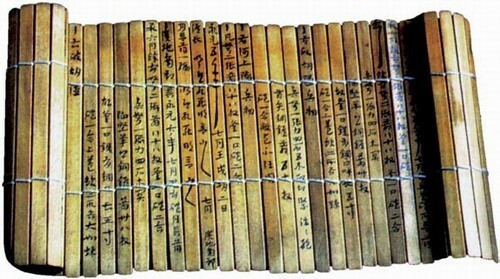 Paper was invented by Cai Lun in 105 AD, which was one of the four great inventions by the Chinese. 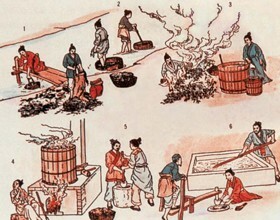 Cai Lun not only greatly improved the paper making technique, but also made it possible to use a variety of materials, such as tree bark, hemp, rags, etc. 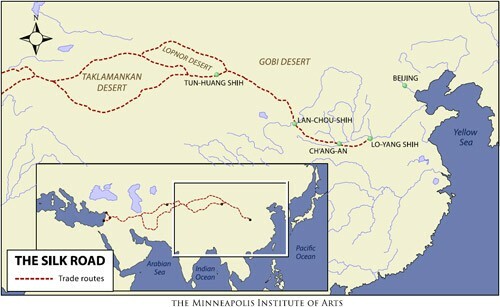 The earliest paper discovered in Fufeng County, Shaanxi, was made from hemp during the Western Han (206 BC - 24 AD).